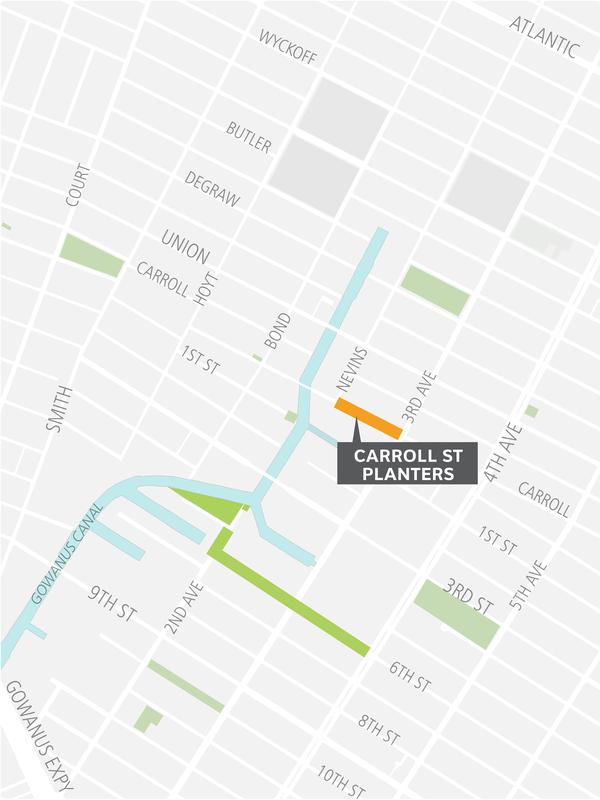 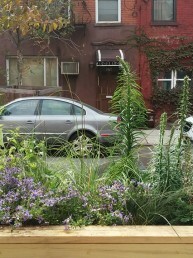 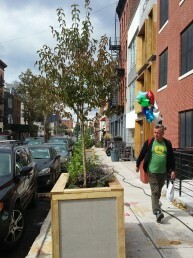 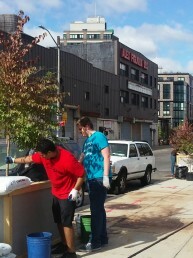 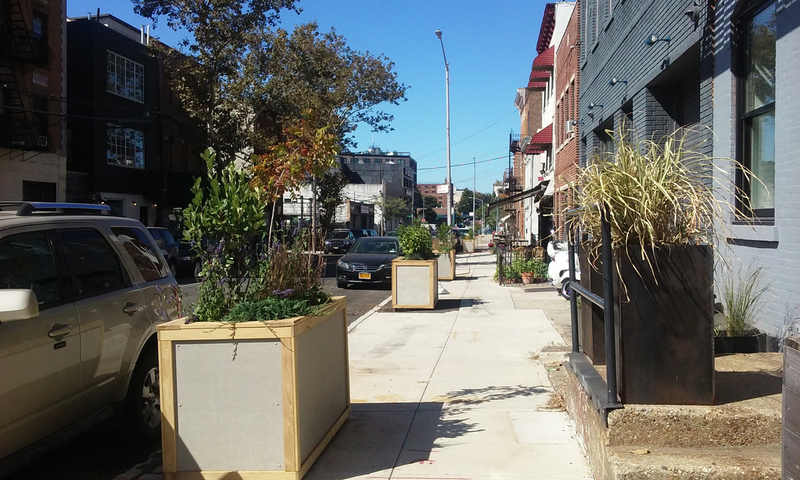 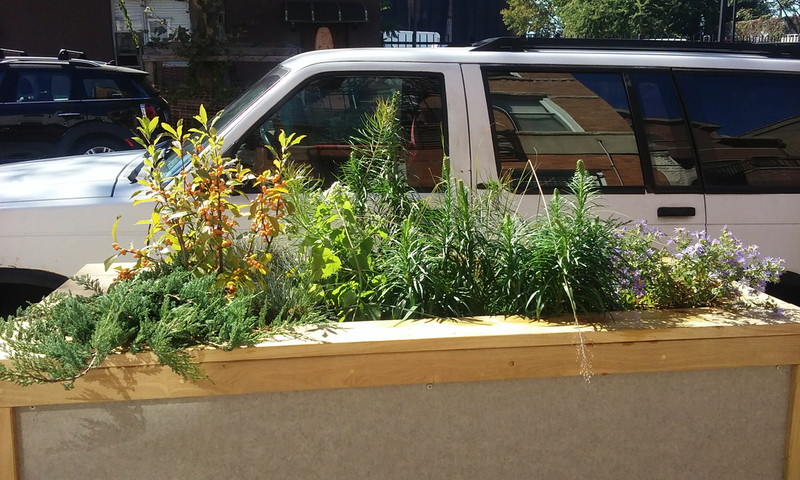 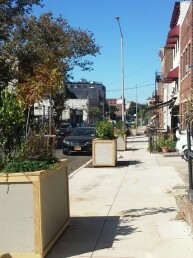 In collaboration with Future Green Studio, The Department of Design and Construction, and Councilmember Brad Lander’s office, the Gowanus Canal Conservancy installed 12 planters along Carroll Street in October 2017 that will be maintained by Gowanus Canal Conservancy through October 2018. 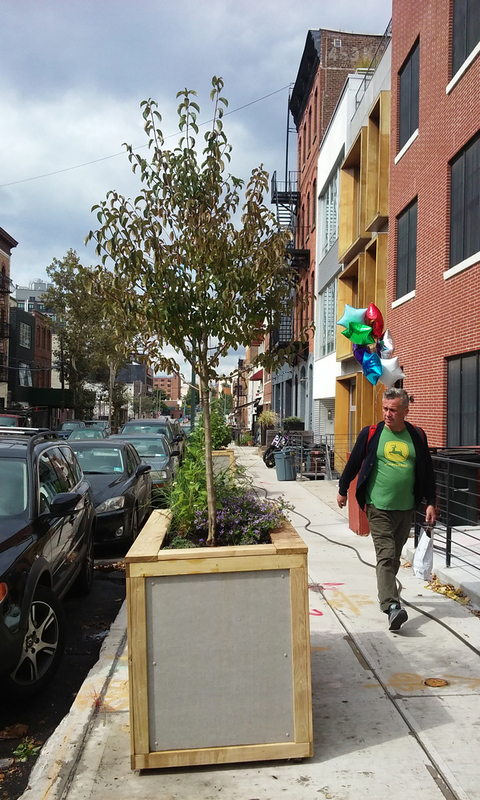 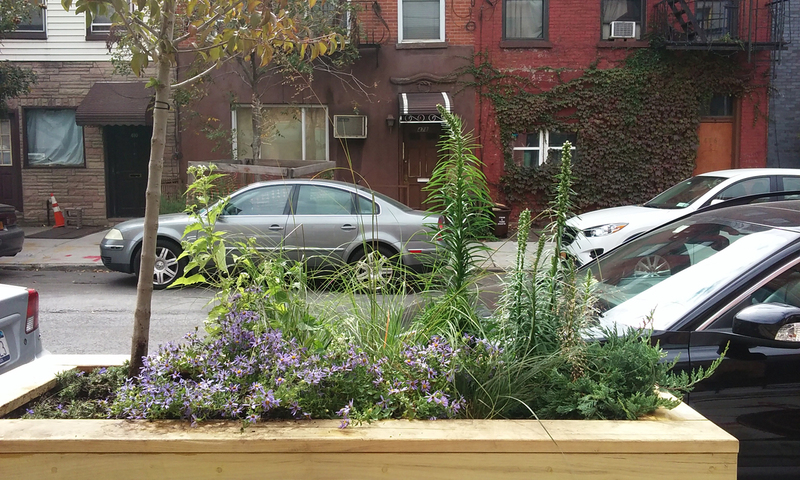 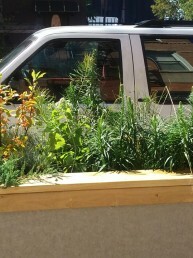 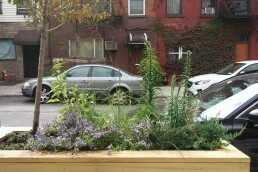 These temporary gardens are an interim replacement for decades-old street trees that were cut down to build a high-level storm sewer as a part of DEP’s efforts to reduce combined sewage overflow in the Gowanus Canal. 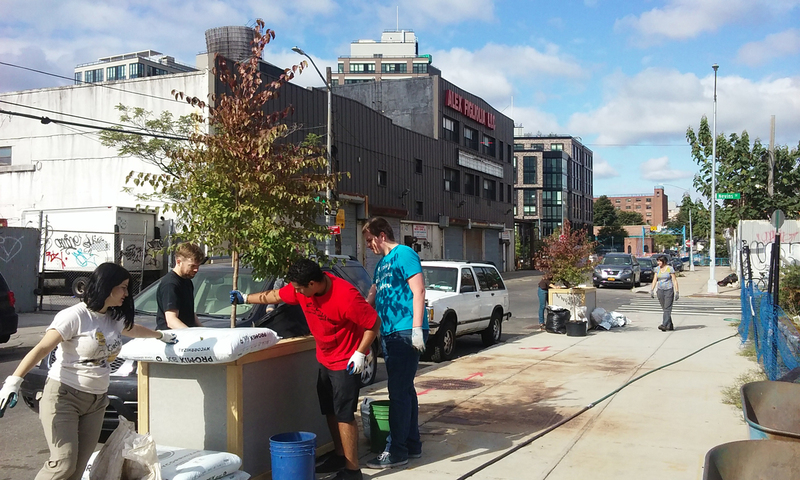 Once construction of the high-level storm sewer is complete, new trees will be planted along the street.